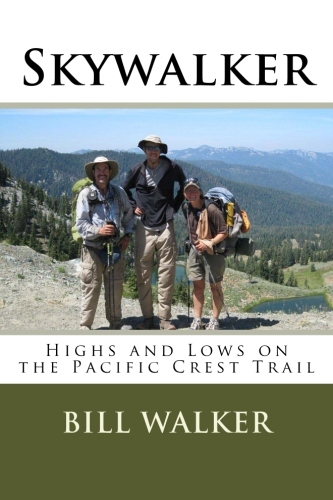 Bill Walker, author of the Skywalker hiking series, is offering a free Amazon Kindle upload today only of his two popular outdoor adventure narratives, Skywalker–Close Encounters on the Appalachian Trail, and Skywalker–Highs and Lows on the Pacific Crest Trail. 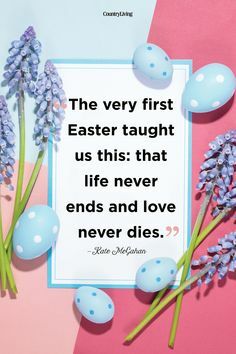 Walker is also the author of ‘The Best Way–El Camino de Santiago’ and ‘Getting High–The Annapurna Circuit in Nepal’. Walker, who is 7-feet tall, is currently writing a whimsical book on the subject of height.